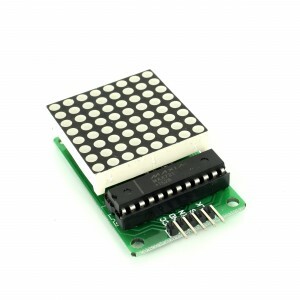 This module used MAX7219 chip to drive 8x8 LED matrix which can be used in various electronic display panels. 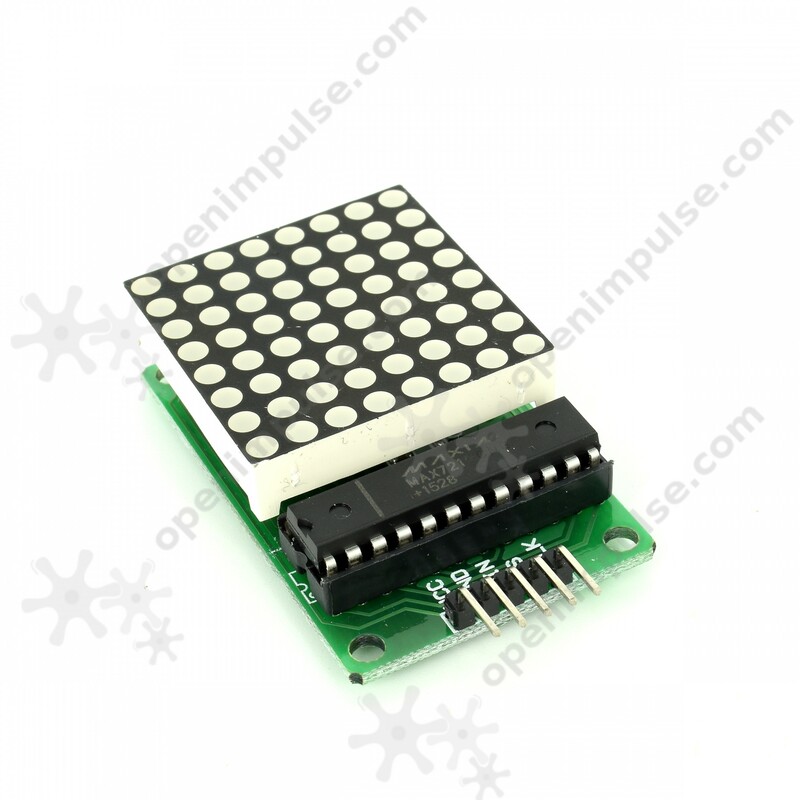 This module is based on the MAX7219 chip which is a compact, serial input common-cathode driver that interfaces microcontrollers to LED matrices. 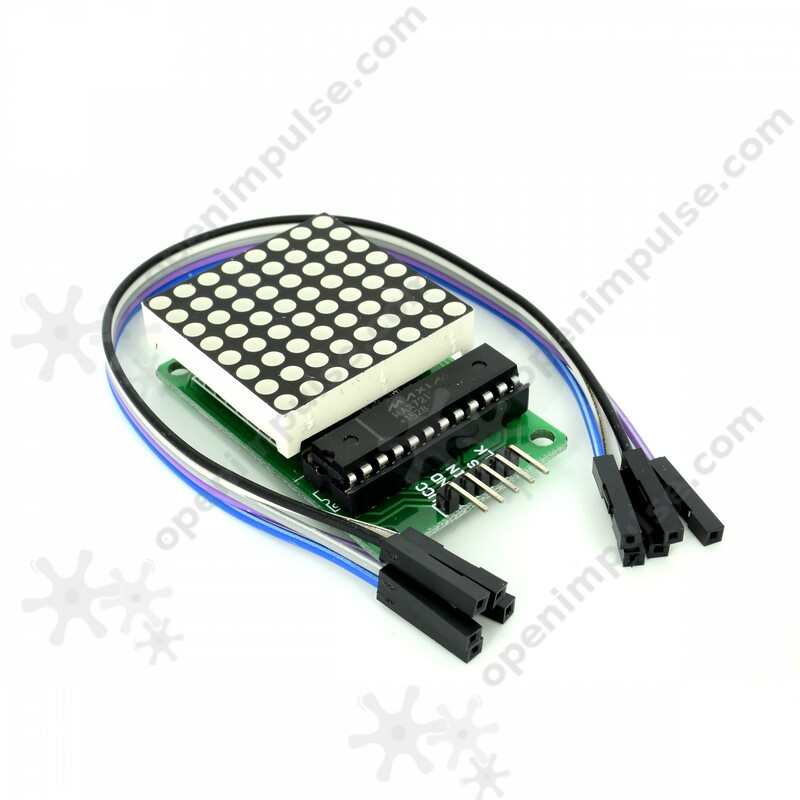 All common microcontrollers can be connected to this module by using a 4-wire serial interface. Each output can be addressed without refreshing the entire display. 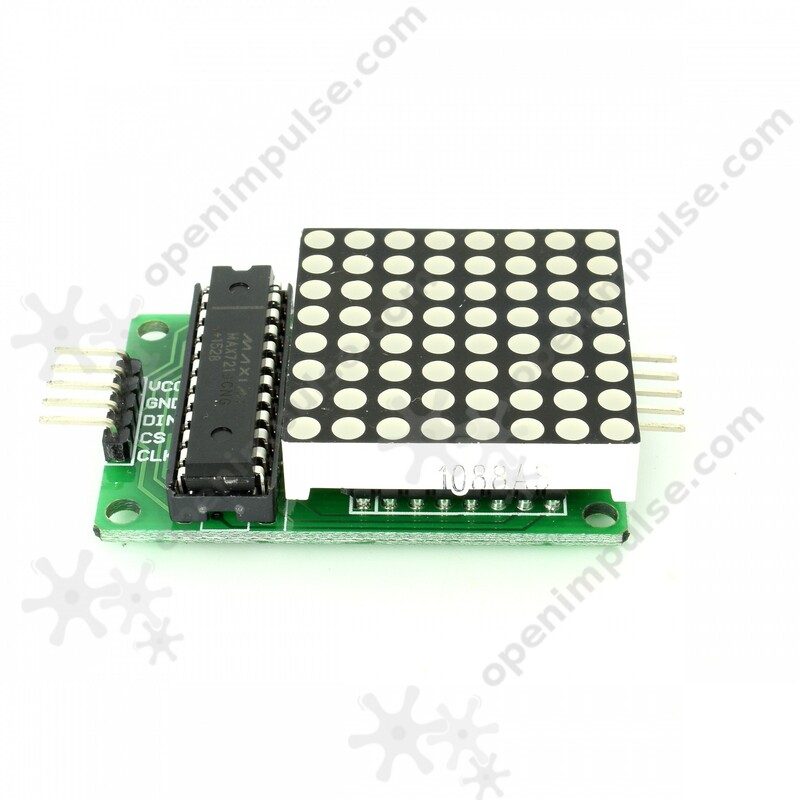 This module requires only 3 I/O lines for driving the display, making it ideal for your microcontroller projects.